Our Melody cottage is perfect for a romantic getaway for two. 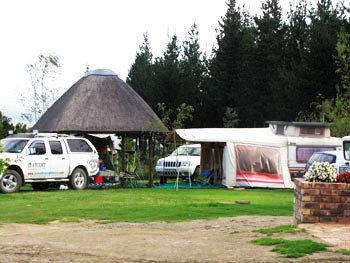 It offers a comfortable open plan living area, with a huge fireplace (firewood is available) and full DSTV. While relaxing on the veranda you can enjoy a lovely view over the Hogsback Mountains, listen to the birds and even spot a Cape Parrot or two. Treat yourself to a weekend away from the rat race. Mid-week special applies.